*First a disclaimer. As you can gather from the fact that I have my face plastered all over this website, I am a real estate agent. These quotes are things I’ve actually heard from my and other Agent’s Buyers, and guess you might have said them too. 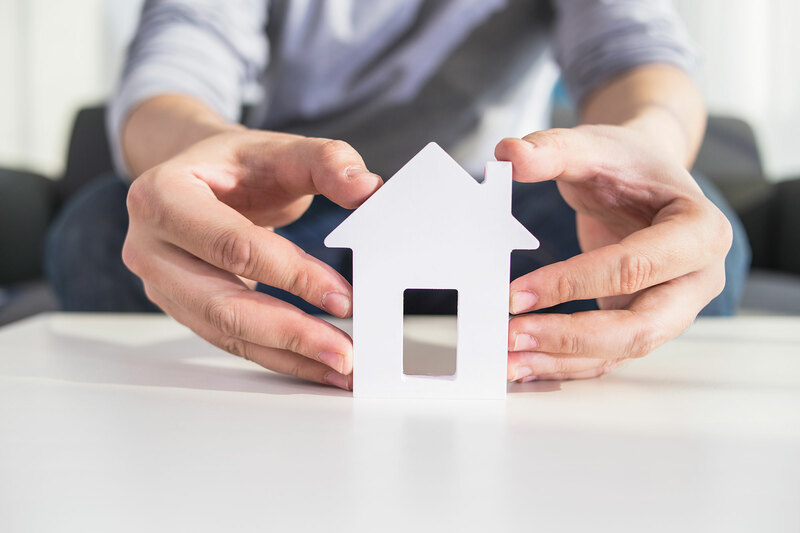 First and foremost, before you begin your home search, you NEED to get pre-qualified for a mortgage (skip this section if you’re an all-cash buyer) with an actual mortgage officer. Whether it’s your favorite loan officer or mortgage broker, they will take your complete financial information and calculate exactly what you can afford. Those website widgets are not specific, and can give you misleading results that could affect your whole home-buying experience. Why are you doing all the work? A qualified and trusted real estate agent is there so you don’t have to give all that time and energy doing the search on your own. A good Agent should be able to take your criteria, and narrow down your search to a few homes. Buying a home is about elimination, and having the knowledge and experience of a Realtor can make your search much easier. Yes, it’s true, we work off of commission. But as a Buyer, you don’t pay your Agent when you buy a home, the Seller’s Agent pays your Agent a cut of their sales commission. Also, there are pushy Agents, who will call you relentlessly and try to sell you things you don’t want. But that just means you haven’t found the right Agent yet (did I mention my contact information is at the bottom??!??). Ummm…yah. Can you start telling all my Clients about this home-buying strategy? I’d love to get paid for doing no work too, haha! Your Agent is your representative and it is their job to find you a home. Don’t let them off so easy!